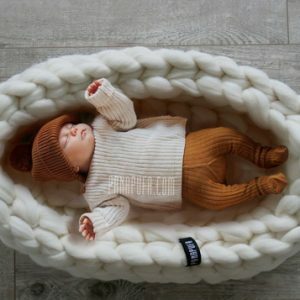 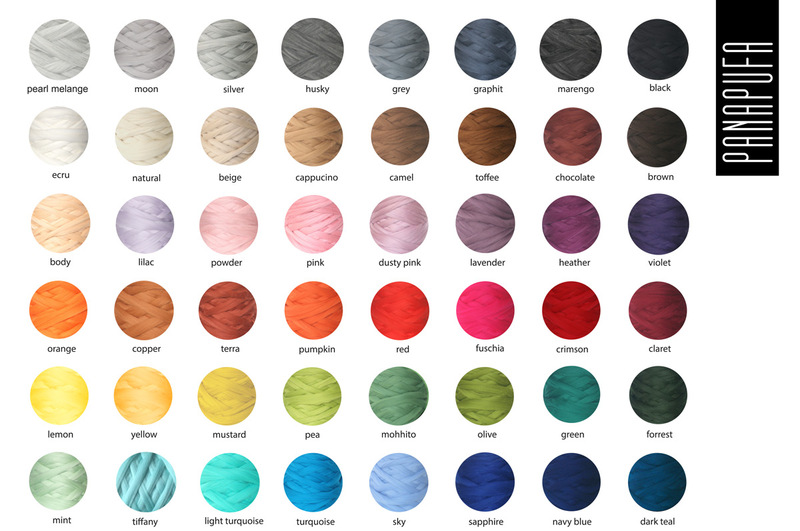 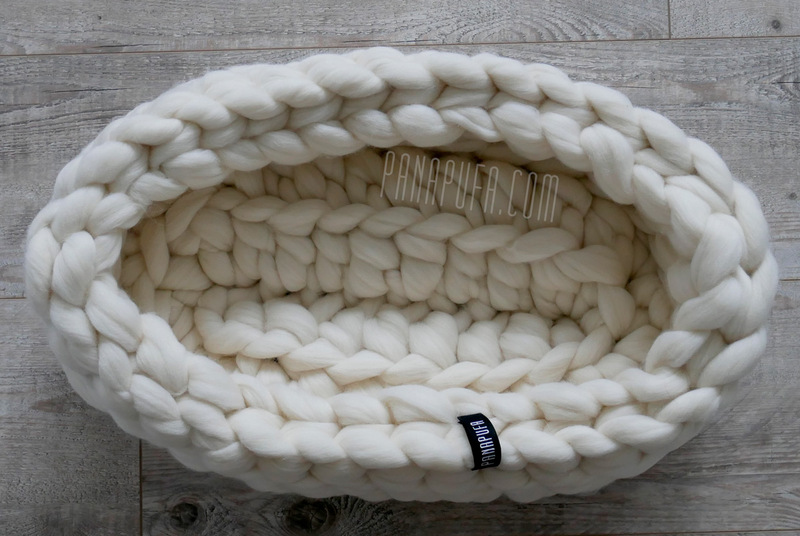 This is a luxurious and beautiful 100% wool chunky knit baby nest for your beloved newborn. 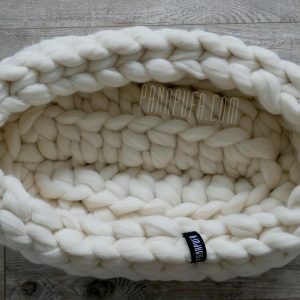 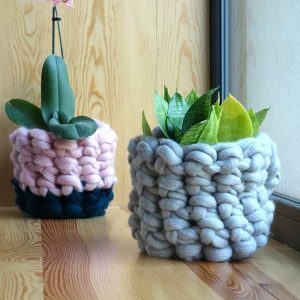 This item was handmade in our knit studio. 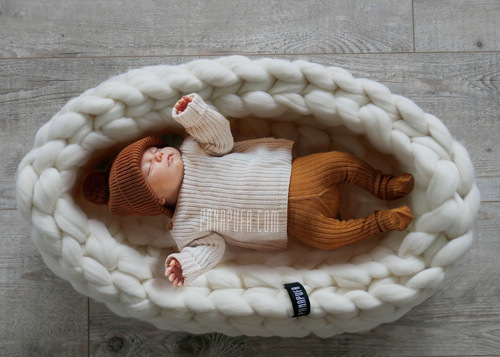 Perfect as a gift for a new family member.